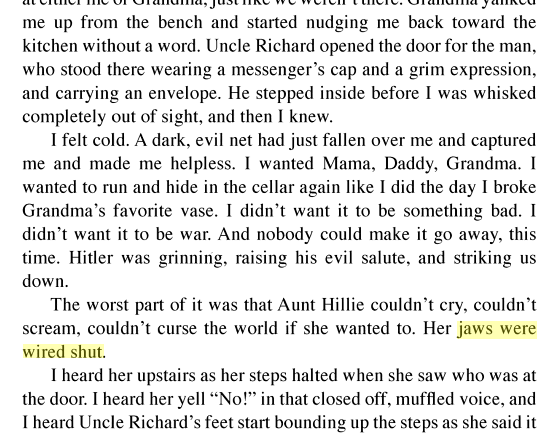 Is "jaws were wired shut" literally used? Or is it metaphorically used? It seems to be used literally, but you'd have to read more of the story to know for sure. As Is/As It Is/As It Were. ?